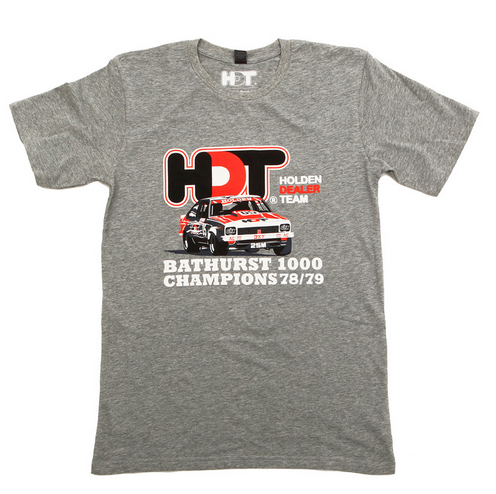 Strictly limited – these will sell out fast. 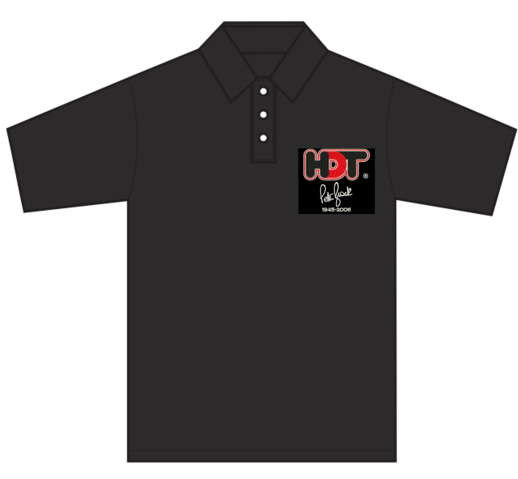 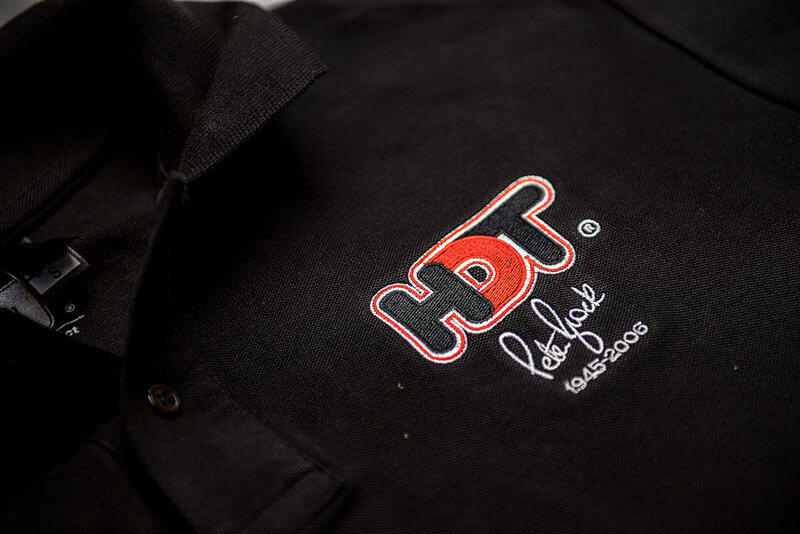 This Officially Licensed Peter Brock HDT Memorial Limited Edition Polo was a special request from the Brock family for the 10th anniversary of the Bathurst 1000 since Peter Brock’s tragic passing in 2006. 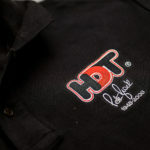 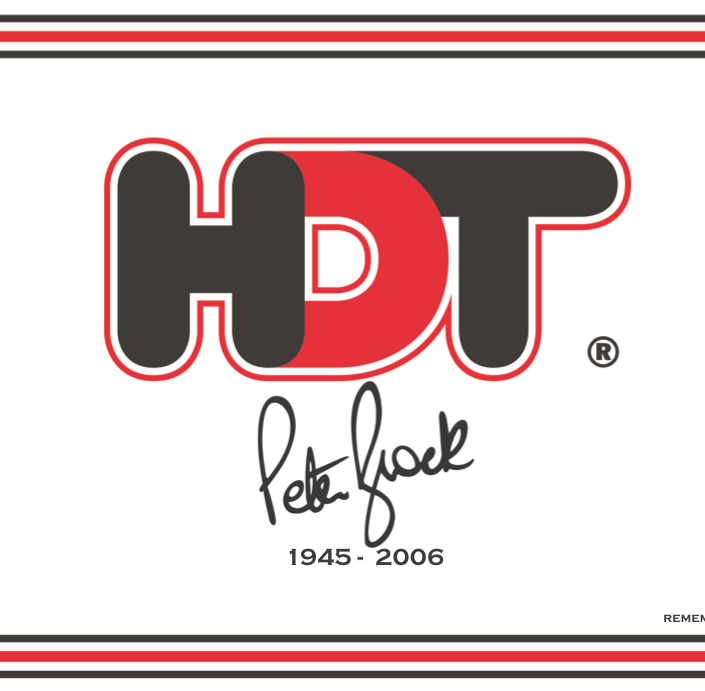 It marks the first time in many years that the HDT and Peter Brock trademarks have officially appeared together. 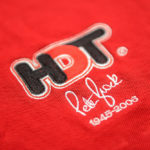 Officially Licensed by Peter G Brock. 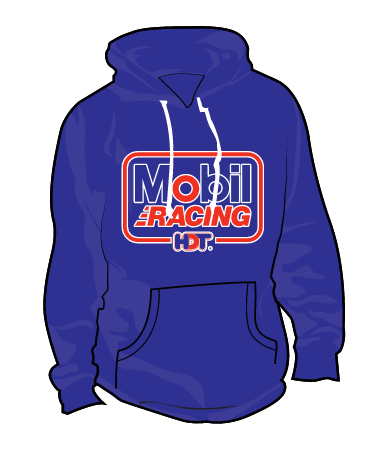 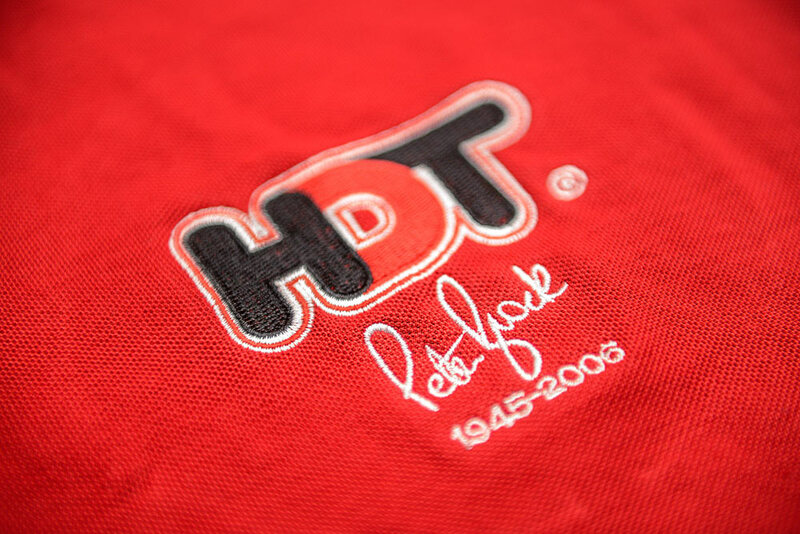 This is one of only two officially licensed HDT and Peter Brock products on the market this weekend. 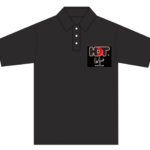 The second is our flag. 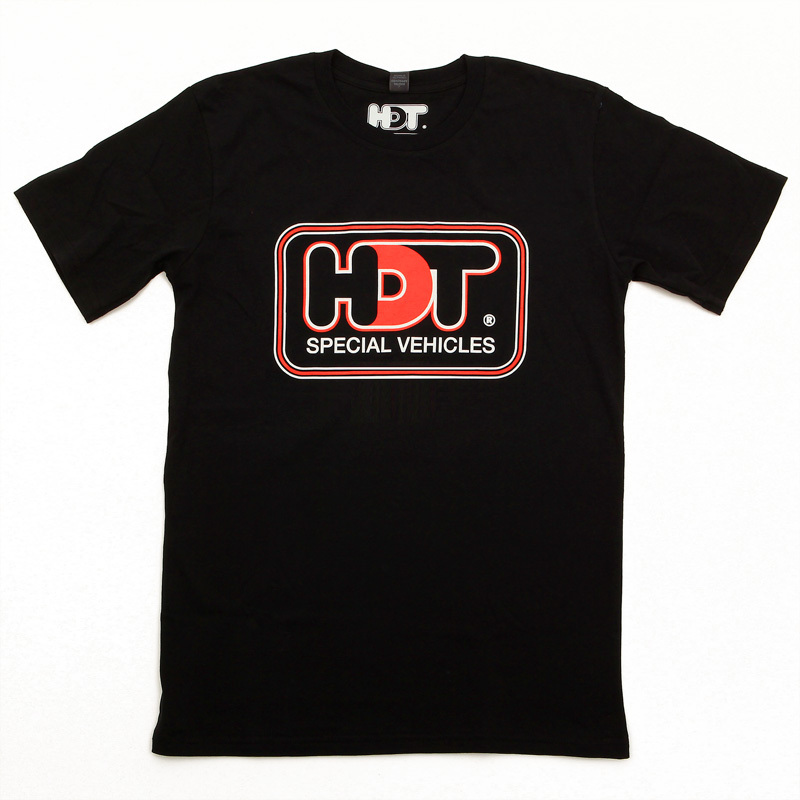 Grab a tee that fits you great and measure its width.